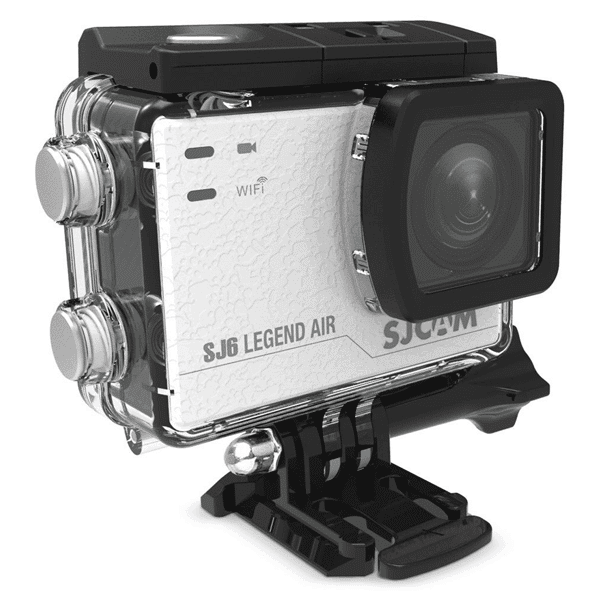 SJCAM SJ6 Legend Air design & firmware has been optimized and chipset emits little if any heat. 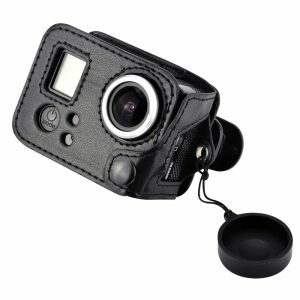 Rev up your camera knowing it will over perform in the most extreme climates. Shoot video in the fast lane today! 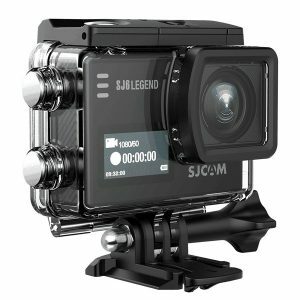 SJ6 Legend Air is quipped with a versatile 14mp Panasonic sensor, the SJ6 Air records up to 4k at 24fps. 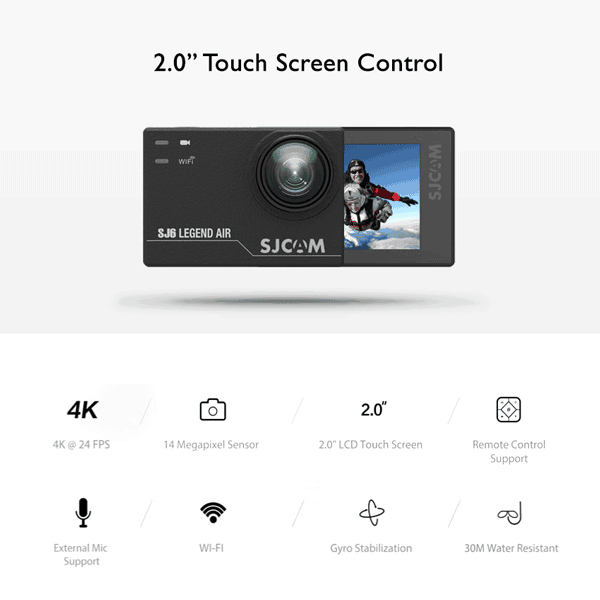 2.0” screen ensures you clearly see the footage you are shooting. Whether you are recording a concert, short film or are having friends and family gatherings, SJ6’s external Mic compatibility increases the venues you can use your Legend in. 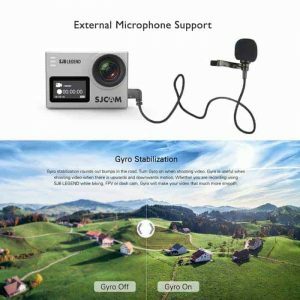 The optional SJCAM external Mic for situations when you want to make 100% sure that audio level will be strong enough to accompany your coveted video footage. SJCAM’s Distortion Correction allows you to shoot wide angle videos and photos without the bulging look. No need for a 3rd party software editor to post-process. The SJ6 Legend Air comes with a special low light mode. When the option is on, in low light, will be through the appropriate drop frame to enhance the brightness, when the option is closed, low illumination to maintain the frame rate stability, but the brightness will be dark. Gyro stabilization rounds out bumps in the road. 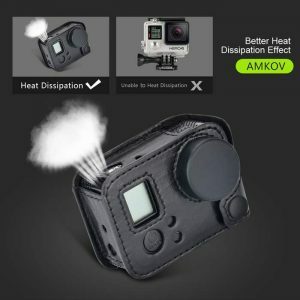 Turn Gyro on when shooting video. 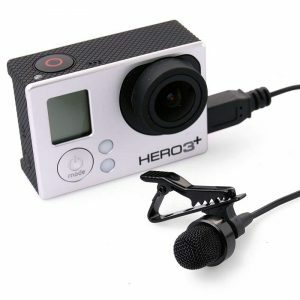 Gyro is useful when shooting video when there is upwards and downwards motion. 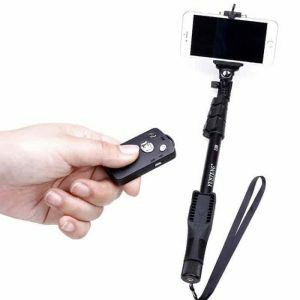 Whether you are recording using SJ6 LEGEND while biking, FPV or dash cam, Gyro will make your video that much more smooth. Powerful SJCAM Zone app allows you to control settings and functions, offers you all-in-one real time experience for easy previewing of your recordings and photos. 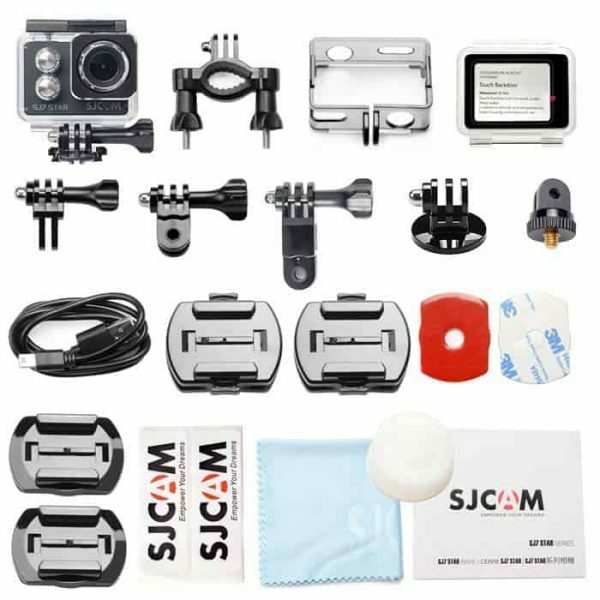 Join the SJCAM Zone community, meet more friends, share your wonderful moments. No need for 3rd party software editors to make adjustments. Crop, Rotate, Change Brightness and Contrast, and lots more. SJCAM Zone is all you need.